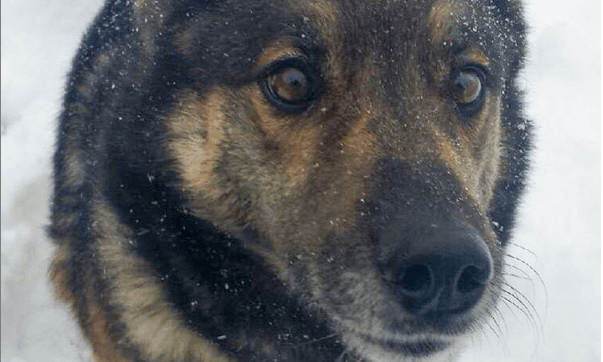 Neck snares are cruel and killing innocent animals across the country, according to the conservation group The Fur-Bearers — which is now calling for a ban of the trap across Canada. The Fur-Bearers has set up an online-letter signing campaign for you to send to your local political leaders and provincial representatives demanding that fur-trappers be banned from using neck snares across the country. The group said its call for action comes after a dog named Titus was killed last month in Alberta, where he was trapped by a legally-baited neck snare near his family’s home, as well as last November, when a 10-month old puppy named Shasta was killed by a legally-set trap in BC’s West Kootenay Region. In a phone interview with Daily Hive Vancouver, Executive Director Lesley Fox said a neck snare can be described as a wired noose,”easily one of the cruelest traps,” that can often be homemade — and have tortured multiple wolves, coyotes and other species for their fur. “They’re used to strangle an animal to death, so sometimes they’re suspended in trees or branches or along pathways, animals are baited and once the animal sticks their heads through the snare and pulls back, the noose tightens,” Fox said, adding animals can also be snared by their leg or paw. 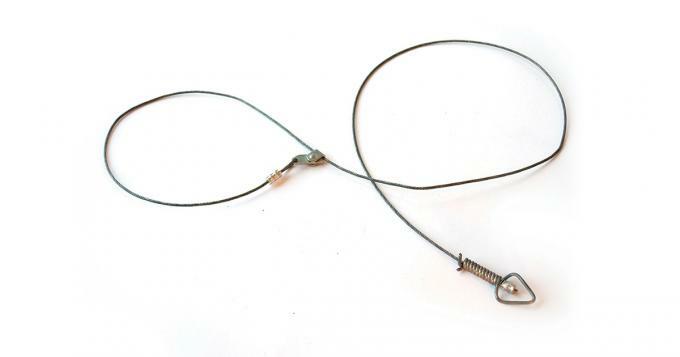 Another frustration Fox said she has with neck snares is that these apparatuses are used in shared spaces, which can be dangerous to pets and the public. “These devices are legally allowed to be set 200 meters from a dwelling under the current regulations, warning signs are not mandatory, so if you happen to be in a park where trapping is allowed, trapping is allowed in provincial parks and shared spaces, and your dog is off-leash,” she said. In an effort to spread awareness about neck snare traps and to encourage the public to sign the online letters, Fox said the group is sharing Wildlife Photographer John E. Marriott’s new episode of ‘Exposed’ which highlights what happens to animals when they are trapped by neck snares. Warning: The images included in this video may be disturbing to some viewers. The BC Ministry of Forests, Lands, Natural Resource Operations and Rural Development said anyone who sets a leg-hold trap must have a valid province-issued licence to legally trap on Crown Land and that it’s an offence to trap within 200 metres of a residence. It said in 2015, the government implemented a province-wide prohibition against using large-body gripping (Conibear) traps on land in municipalities, adding that each year the Conservation Officer Service receives reports of about eight pets caught in traps, however, that it’s likely that many more incidents go unreported. It said any violation of the regulations constitutes an offence under the Wildlife Act, which could result in a fine, court appearance, and or penalties, according to the ministry. The ministry advises that information of potential violations should be reported to the local Conservation Officer Service for an investigation (COS Report All Poachers and Polluters line: 1 877-952-7277). Fox said this is a timely issue, “now is when animals’ coats are really thick so this is when animals are specifically being targeted because they really got their winter fur right, so we’re in the height of trapping season right now,” Fox said. Fox said the group’s Canada-wide initiative to ban neck snares will be posted until the end of trapping season (around March she said, depending on the area you are located in the country). “This cruelty can’t continue,” Fox said. Daily Hive Vancouver has reached out to the Alberta Government for comment.